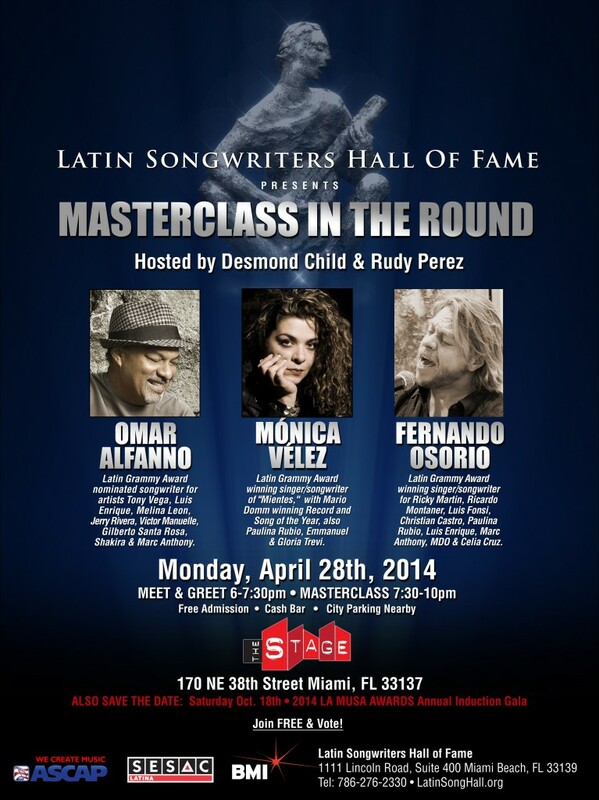 Latin Grammy Award nominated songwriter for artists Tony Vega, Luis Enrique, Melina Leon, Jerry Rivera, Victor Manuelle, Gilberto Santa Rosa, Shakira & Marc Anthony. Latin Grammy Award winning singer/songwriter of “Mientes,” with Mario Domm winning Record and Song of the Year, also Paulina Rubio, Emmanuel & Gloria Trevi. Latin Grammy Award winning singer/songwriter for Ricky Martin, Ricardo Montaner, Luis Fonsi, Christian Castro, Paulina Rubio, Luis Enrique, Marc Anthony, MDO & Celia Cruz.